Throwing a party is definitely a fun, albeit potentially exhausting thing to do. However, if you are a regular socialite who loves to host parties of your own, perhaps you might want to think about sprucing things up by a fair bit with the $9.99 Balloon Party Picks. After all, balloons are most of the time synonymous with parties, especially during birthdays and other notable milestones in life such as weddings and the ilk. 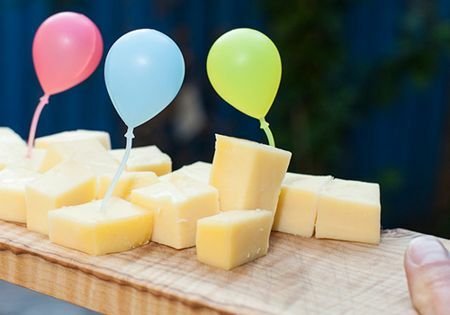 These will complement the rest of your party decor, that is for sure, where they are also reusable – so hopefully your guests will not end up throwing them away, or even worse, using them to pick their teeth once they’re done with their serving of hors d’oeuvres!